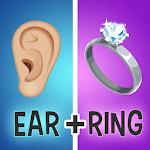 Ready your spelling fingers for the best puzzle game in the Google Play Store. 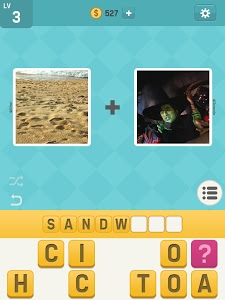 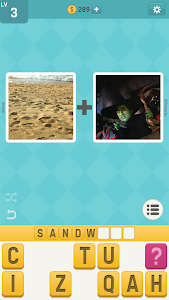 Deduce the answer using the 2 pictures provided or use hints to help aid your thinking process. 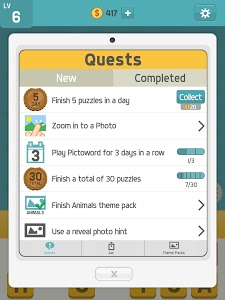 - 30 new puzzles added to the collection of nearly 1,000 existing puzzles! 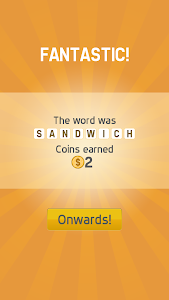 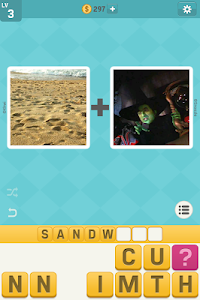 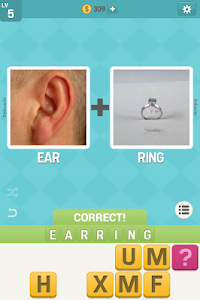 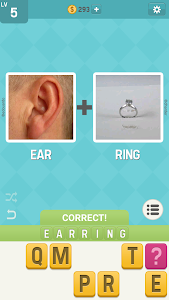 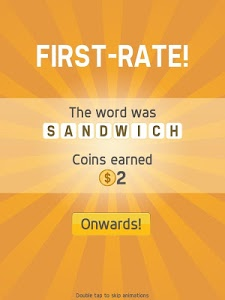 - Find secret words among the alphabets given and earn extra coins! 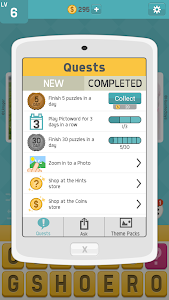 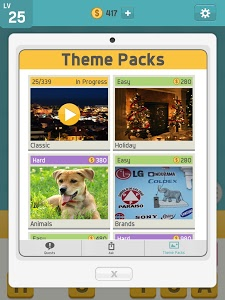 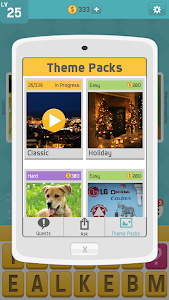 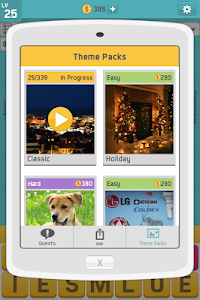 - Solve puzzles from over 16 theme packs while having an awesome time! 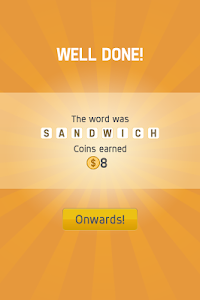 Wait no more! 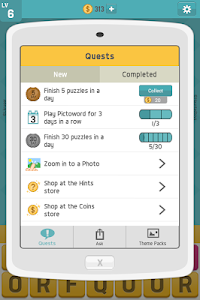 Drag your friend or family member to help you and get them addicted as well. 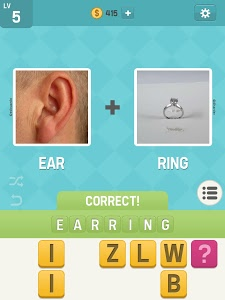 We won't tell.